I hear the window shatter. There’s no air conditioner on to muffle the sound. In the video Major Lazer feat. Flux Pavilion performing Jah No Partial. 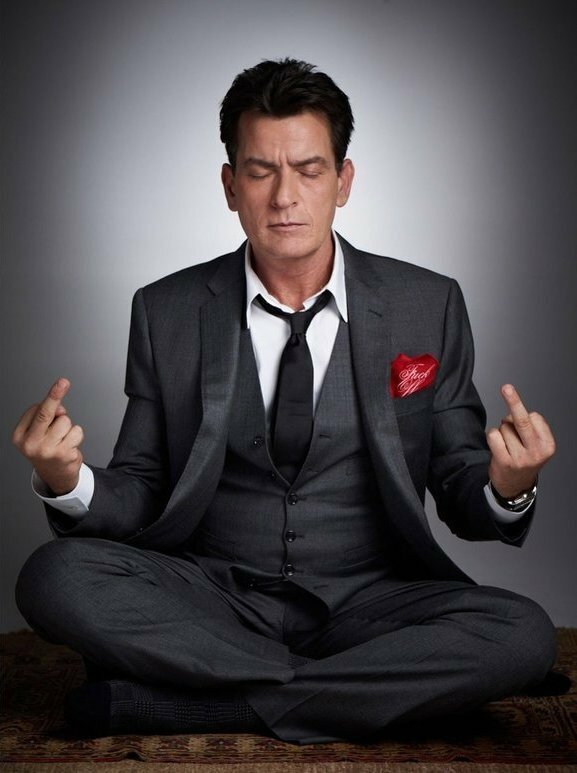 In the photo Charlie Sheen hotographed by Gavin Bond. Photo caption from A Beheading by Moshin Hamid. Title by Mascotes. Major Lazer, Get Free feat. Amber (of Dirty Projectors), Les Mascotes, 17 May 2012.